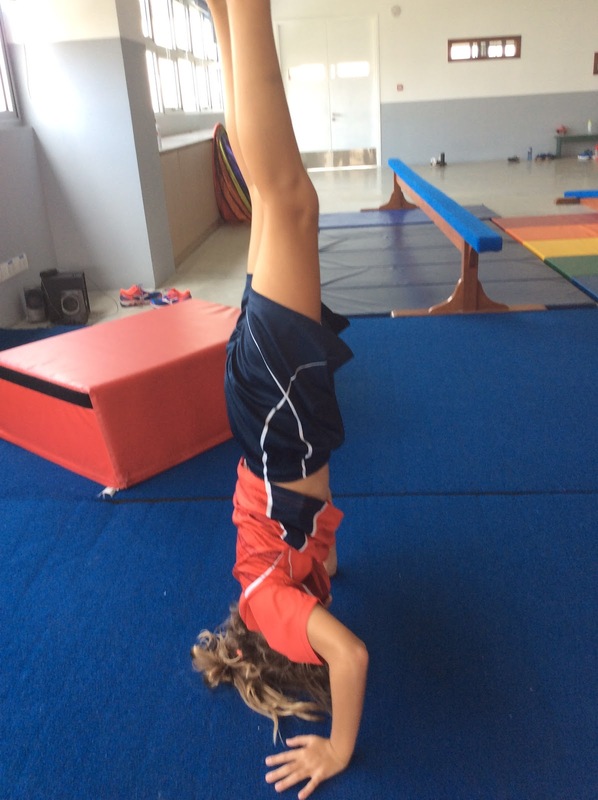 During this UOI, G3 learners have been inquiring into the ways in which we discover and express ideas, feelings, nature, culture, beliefs, and values. 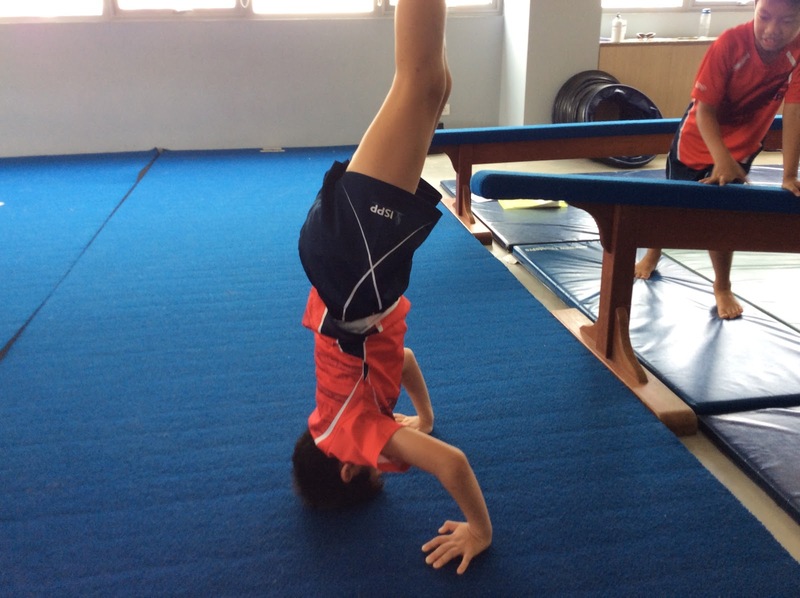 In physical education, G3 learners have been exploring different gymnastics skills and choosing the ones they preferred to create their performance. 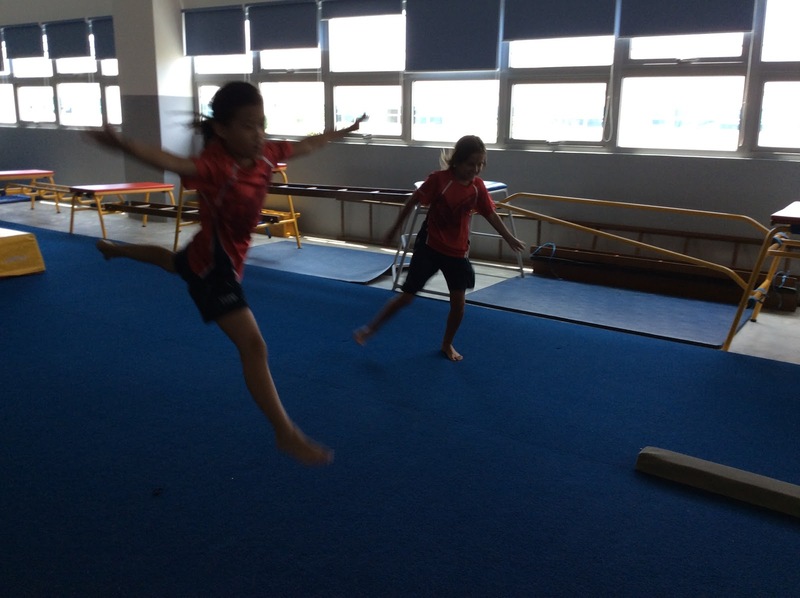 Having that in mind, learners thought of who would be their audience while performing, and why they chose to do that specific performance. 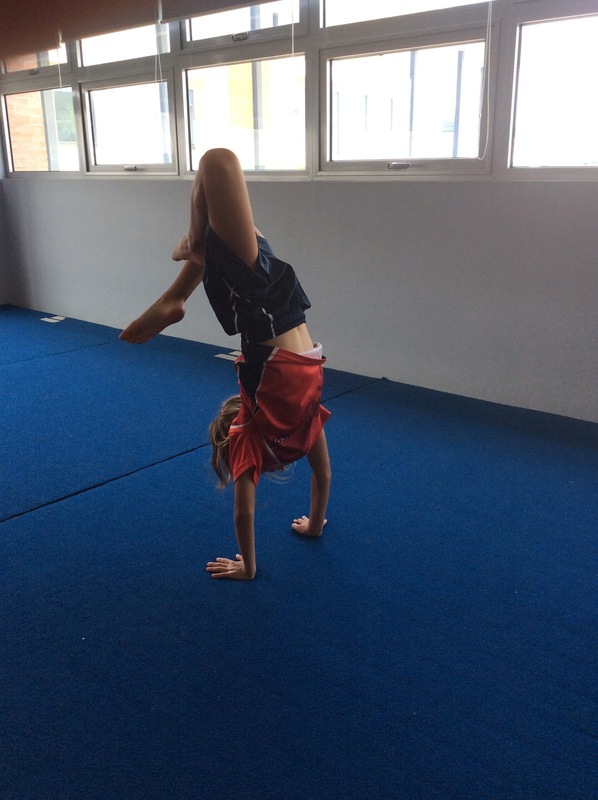 During the UOI, students worked on single point balances, headstands and handstands with or without support, different rolls, jumps, and vaults. 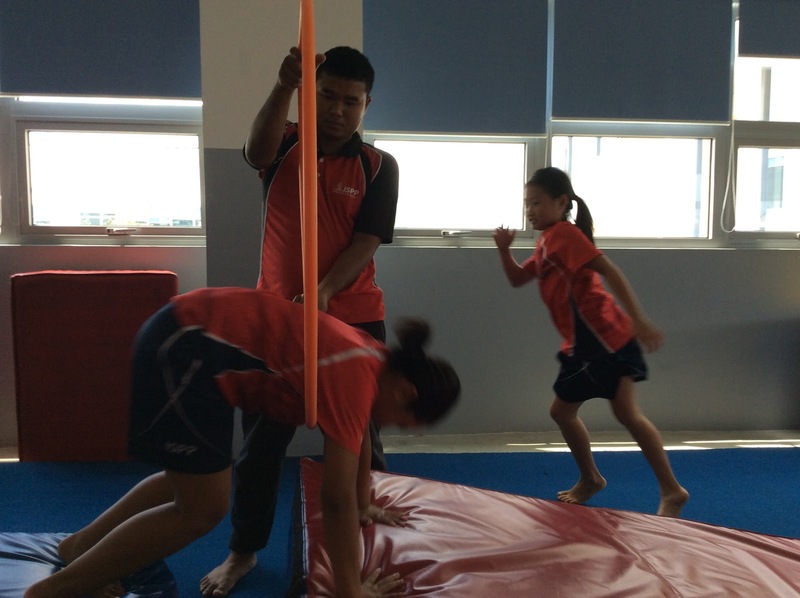 They got constant feedback as they practiced their skills. 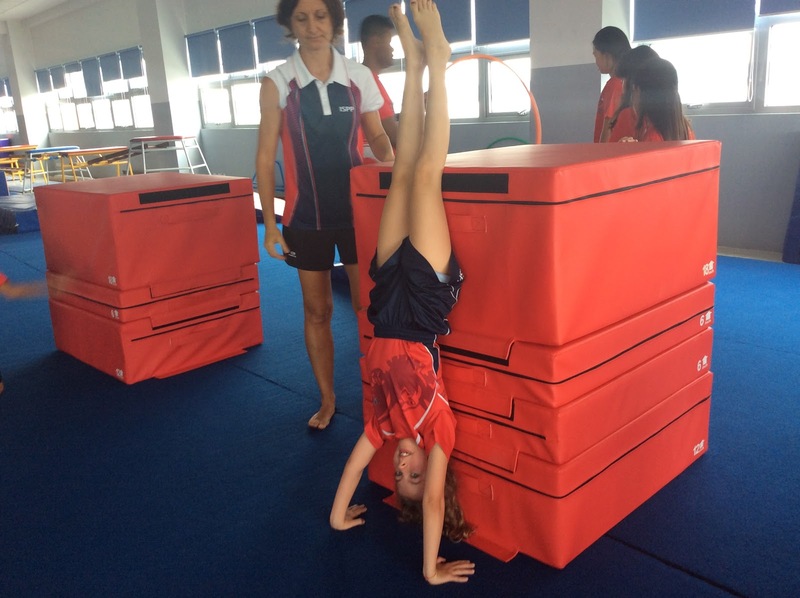 Peer and teacher feedback. 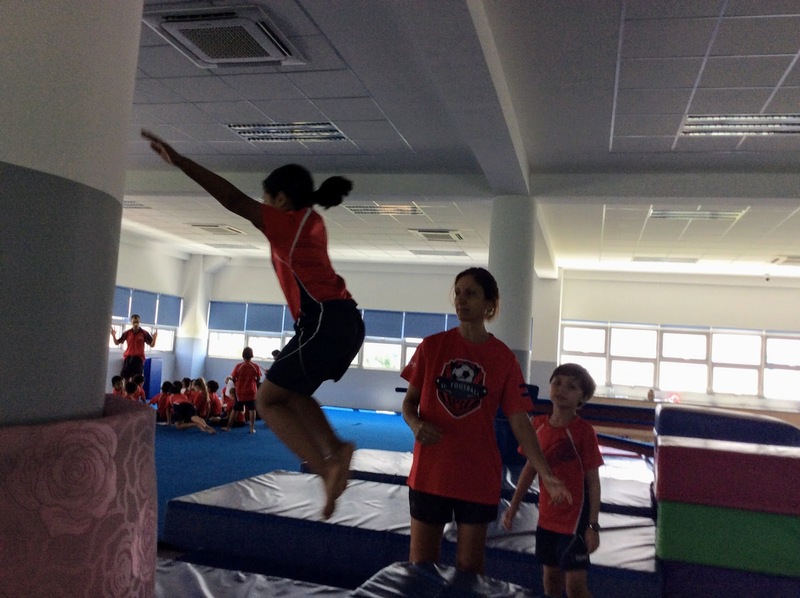 I also found that visual feedback really helped them while performing different gymnastics skills and they were able to improve the skills as they understood better what to do or how to do it. 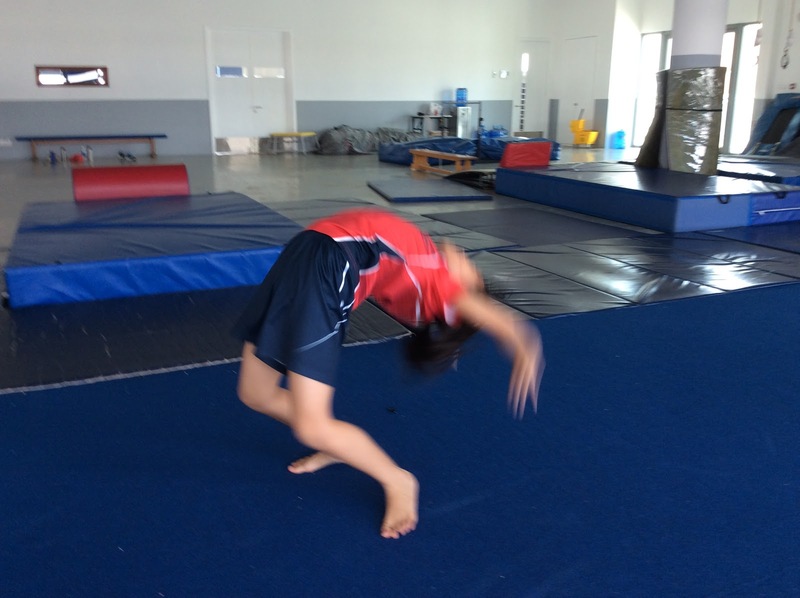 Below you can see some pictures of G3 gymnasts in action. 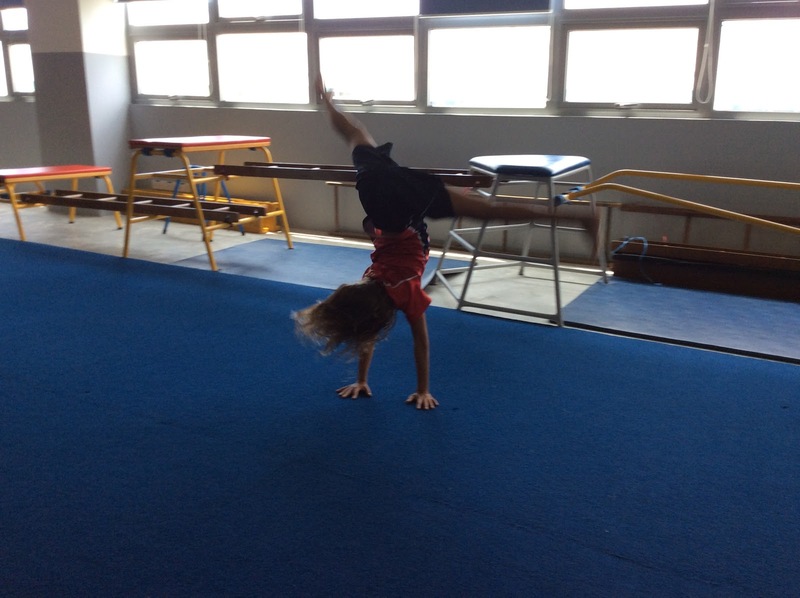 Next week, students would be performing in the gymnastics room. 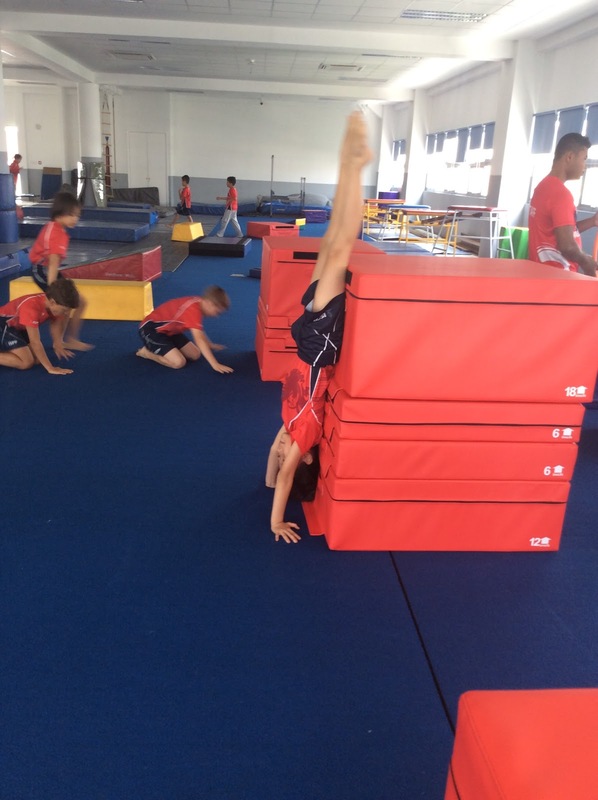 Some of them choose to do their floor performance individually, while others preferred to do it with a partner or in a small group of three or four gymnasts. We will be filming their performances and will upload them to their drive after.